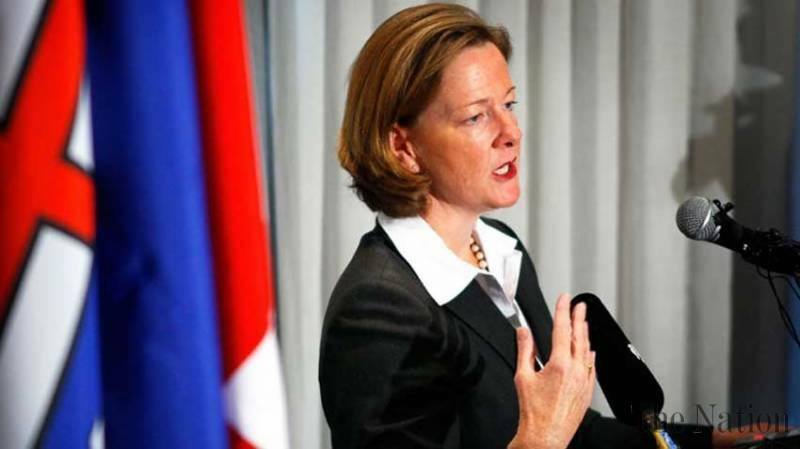 Former Premier of Canadian Alberta province, Alison Redford has said the International community needs to examine the events of the past week to reduce the risk of nuclear conflict between Pakistan and India. 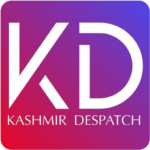 In an article published in a Canadian newspaper “The Globe and Mail”, she said the primary conflict between India and Pakistan is focused on Kashmir, which continues to exacerbate a dangerous cross-border relationship. Redford said Indian military jets breached the Line of Control on unproven allegations and Pakistan had the right to defend itself. Appreciating Pakistan’s response to the Indian aggression, she said it was measured and reasonable. She said India blames Pakistan for terrorist attacks but it does not mention its own terrorist attacks on Pakistani soil.